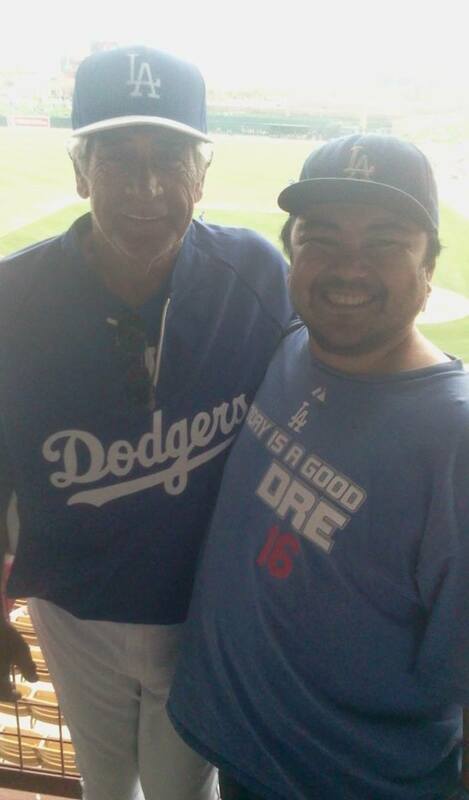 Steve Yeager is another former Dodger backstop featured in my Magic Number Countdown. 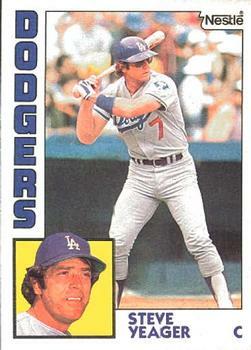 Yeager would wear the Dodger Blue for 14 seasons from 1972-85, finishing his final MLB season in 1986 with the Seattle Mariners. Yeager was a part of 6 division champion teams, 4 league champions, and 1 World Champion in 1981. 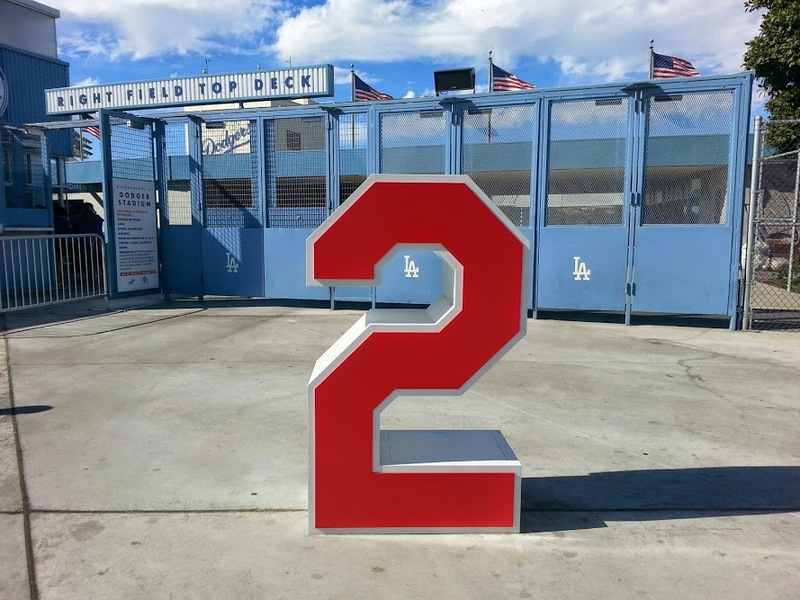 It was the 1981 World Series against the Yankees where he would be 1 of 3 Co-MVP’s of the series, sharing the honor with Ron Cey and Pedro Guerrero. 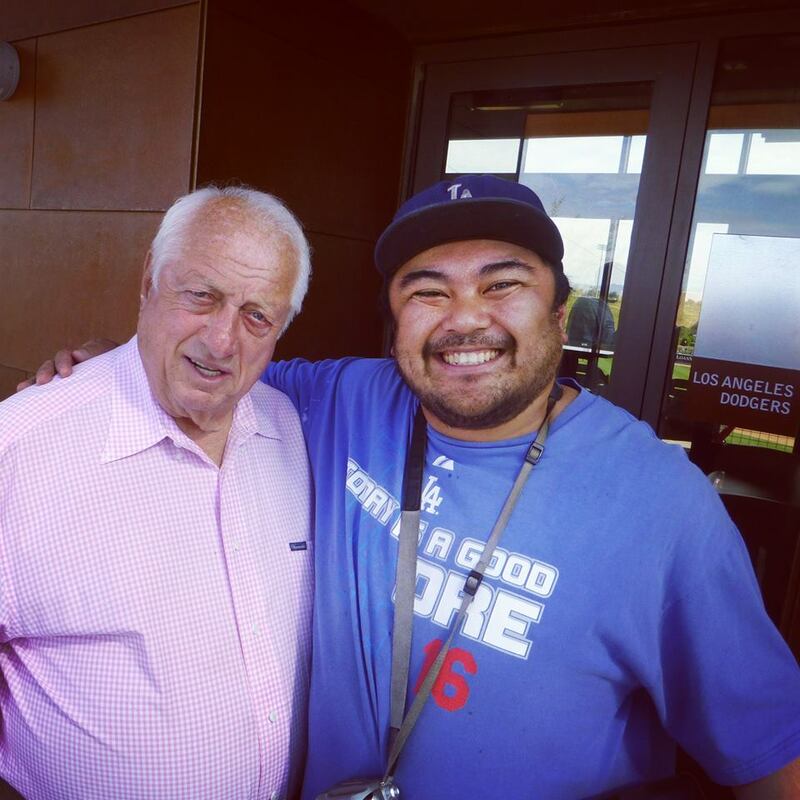 Yeager would hit a huge home run in the 7th inning of Game 5 right after Pedro Guerrero’s solo shot tied the game. 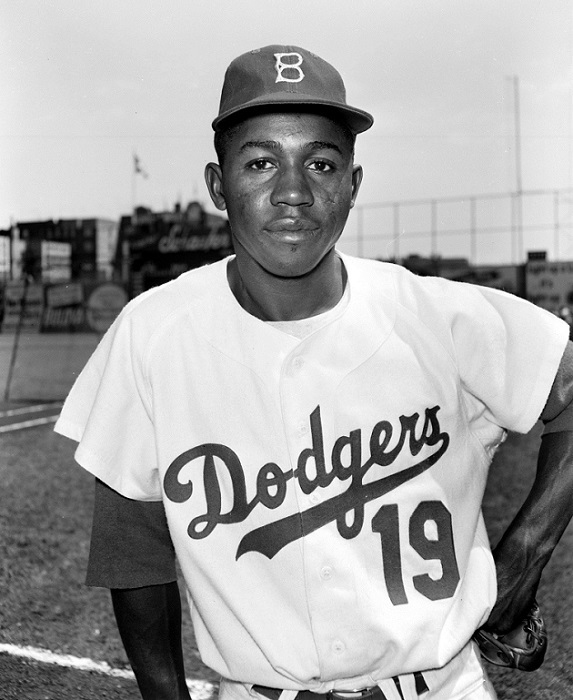 Yeager’s shot would be the difference as the Dodger would win Game 5 and take a 3 games to 2 lead in the series heading back to New York. Monday evening, 9/14/2015. Guys night out with Kid N Drei. Hey, even Minion Dave wanted to chill with the guys. Kid N Drei have been a huge part of Drei’s stories these last 2 seasons, with plenty of “Kid” like mischief among the 2. So much so it’s reached BROMANCE status. 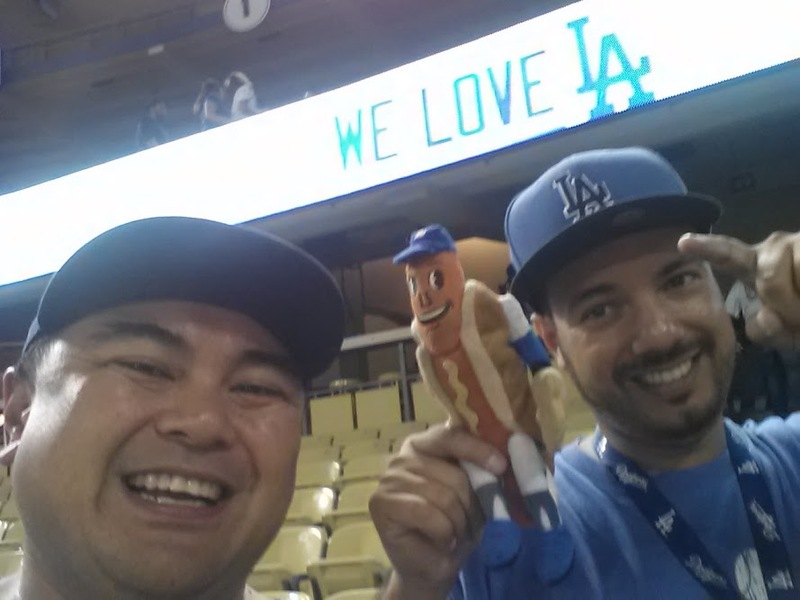 With that, Drei here thought, hey, what better place for a bromance than at the old ballgame. For all you bro’s out there, i’m guessing you’ve all had at least one nice bromance experience at a sports bar or sporting event. 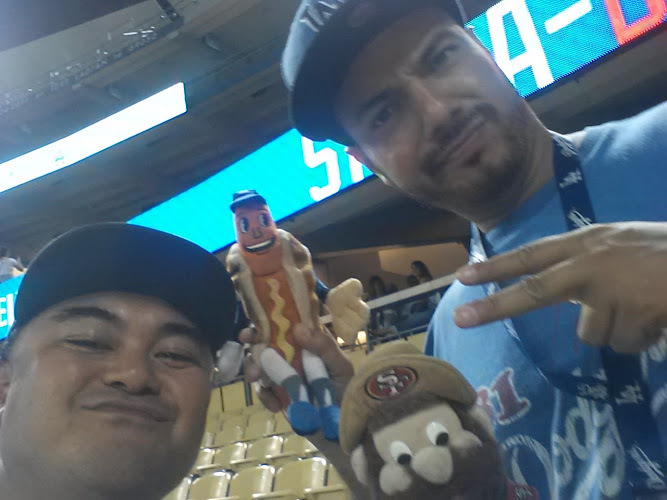 But for some reason, of all sporting events, the ballpark just make for the best sports bromance experience. 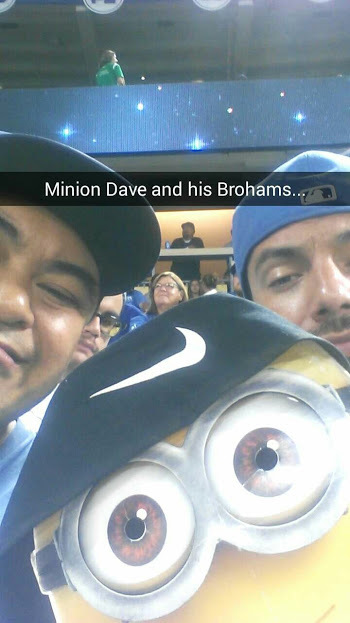 Minion Dave sure loves chilling with the guys, or should we say, ” His Brohams ” . 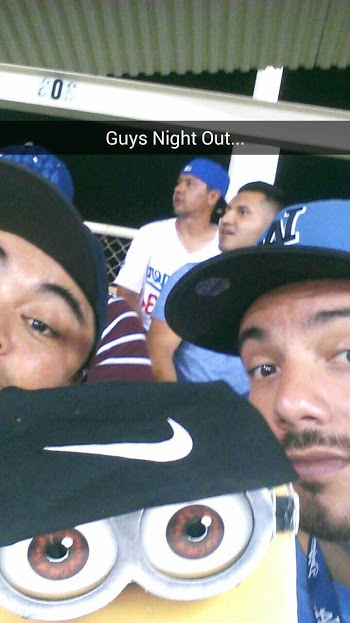 Oh yeah, thanks to Kid Marley Marlz, Drei finally knows how to use his snapchat…LOL… Here’s Bromance Monday….